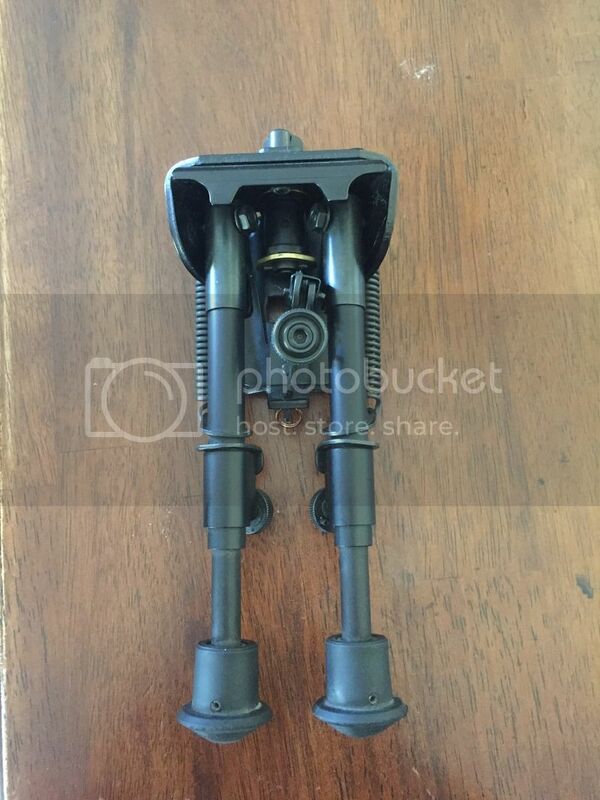 [ARCHIVED THREAD] - SOLD Harris bipod S-BRM 6"-9"
It's practically brand new. I mounted it on a custom build and put 20 rounds through the rifle with the bipod attached and deployed. I ended up being very unsatisfied with the rifle so I stripped it down and sold it. 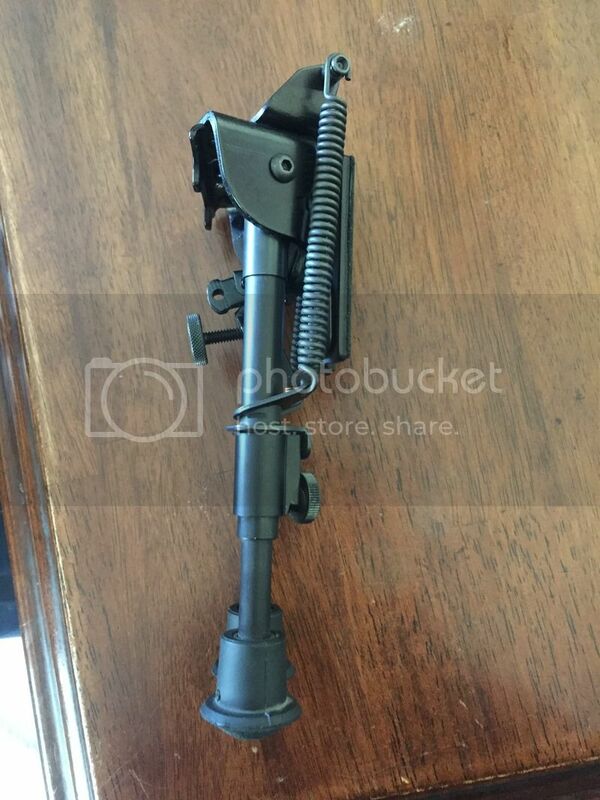 This whole time I thought I sold the bipod with the rest of the stuff from that build. I just found it while looking for some other stuff. 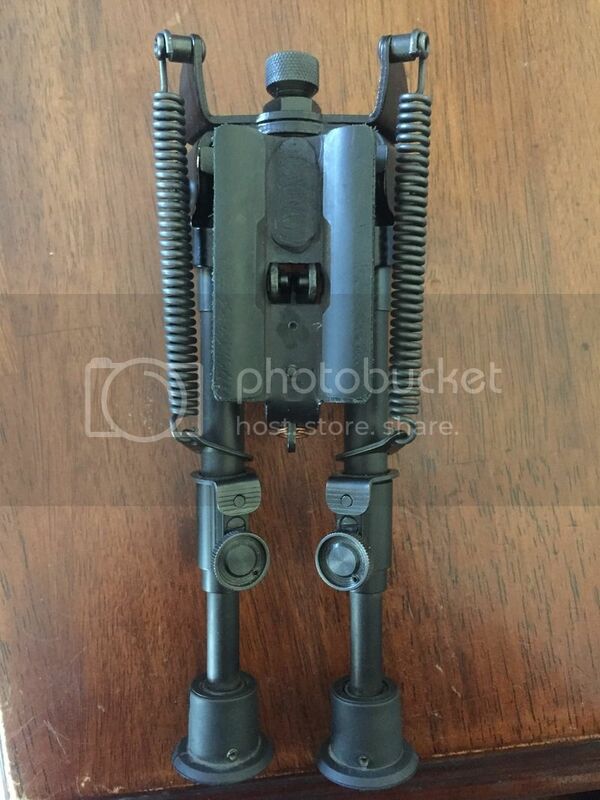 This is the most versatile bipod Harris makes. Payment sent. Email sent with shipping address. If grntractors doesn't take it, I will. Was already claimed by this gentleman an hour+ ago via our email correspondence. Also he posted an unconditional "I'll take it" rather than a "I'll take it, if...", so I will give him priority.